Job creation is on the mind of the Minister of Finance, Sili Epa Tuioti, as the government prepares for life after Yazaki Company Eds. Yazaki is set to close later this year leaving more than 700 people jobless. 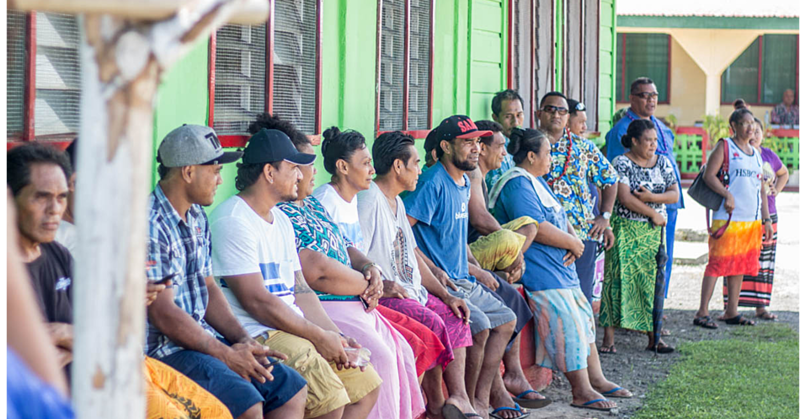 But Sili told the Sunday Samoan the government is looking at ways to minimise the impact of the closure of Samoa’s biggest private employer. “I think in two or three years we will be able to provide for them,” he said. “Obviously with the investment in the submarine cable and the sorts of opportunity that will come in terms connectivity." Minister Sili said there is no need to panic. Rather the government wants to firm up those negotiations so that it would have a better plan when the company closes. “It’s just a matter of firming up on some of those interests and looking at what we can do to make sure that yes we can create jobs." “In tourism, if it works well, there will be another area where there will be more opportunities for people to work in." Away from tourism, Sili encouraged people to continue to work their land. “People should work to utilise the resources that are available to them,” he said. “It’s really interesting to read the Village Voice and I find it that 65% of what I read are very positive." Last year, Y.E.S. Branding Division Manager in Japan, Yoko Yamada, said the closure is due to the car manufacturing industry in Australia winding up. Mr. Yamada said the company fully understands this is a difficult situation for their employees and their families. But they are committed to provide support where they can to make the transition smooth. 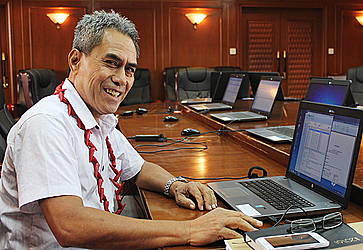 Minister Sili said the government is banking on Yazaki’s support in the transition period. “There’s been a lot of discussions internally with Yazaki and also discussions with a number of businesses,” he said. “The fact we are looking at is creating jobs for the private sector and reinvesting profits." “There’s also been a very strong interest from existing businesses to take over some of those employees." “Yazaki is continuing to provide training opportunities for their staff." About the employees, the President assured they would be given the necessary support. The support includes up-skilling, re-skilling, life skill training and opportunities offshore. Mr. O’Donohue said they would engage every employee to ask them what they want and what they expect from the company on a plan that suits them. As for the packages, he said the factory people would be given lump sum for their service. “We cannot afford to have too much disruption in our production and continue in a motivated and supportive way,” he said. Y.E.S. 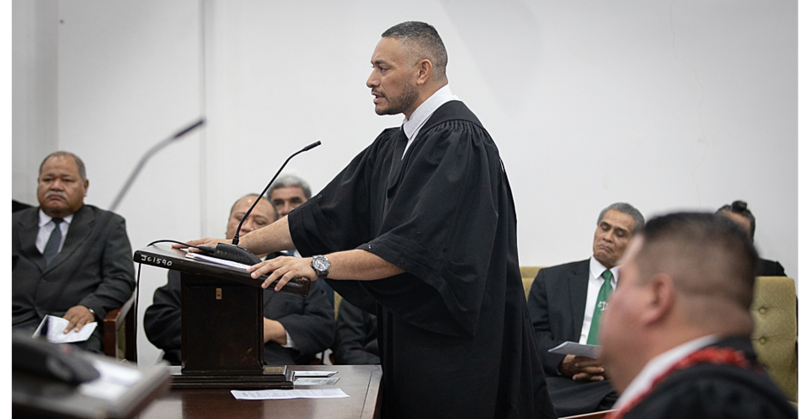 General Manager, Funefeai Oliva Vaai explained that an employee would be paid nine weeks minimum and up to 57 weeks maximum.